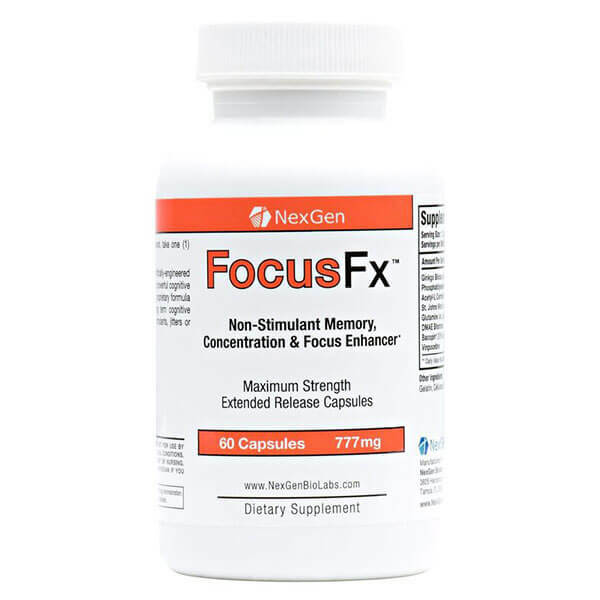 Nexgen’s AdderRX concentration and focus supplement has been a best selling neuro-enhancement for the last several years. 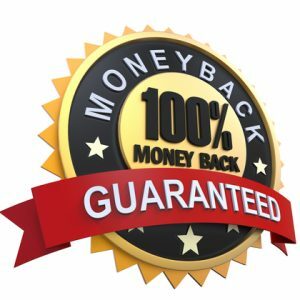 We have continually follow the latest in neuro-science and listened to our thousands of customers over the years, to continual update and improve on our best selling formula. 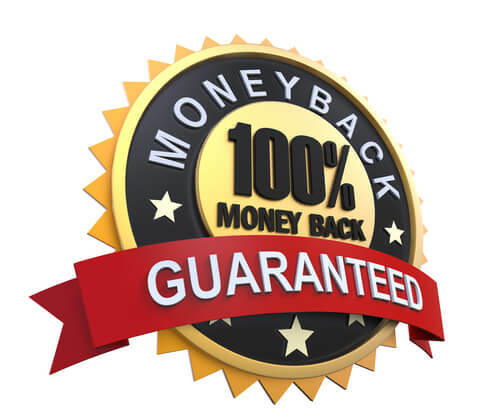 Order Nexgen’s AdderRX today risk free with our rock solid 100% money back guarantee and see why our customer’s have been calling it the “mental edge” they needed to fight through stressful situation and rise to the top of their class and profession! 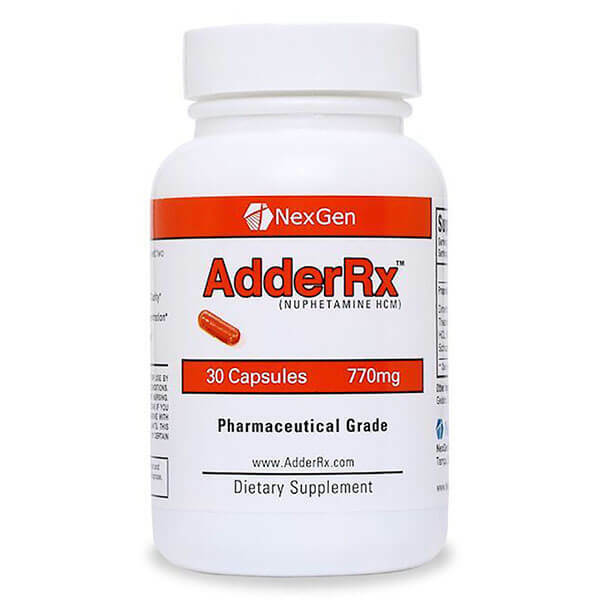 AdderRx is a cutting-edge, scientifically-engineered supplement with a proprietary blend of powerful energy compounds and cognitive enhancers. College students and young professional understand the importance of performing at their peak mental capacity to excel in the classroom and the workplace. AdderRx addresses these issues by increasing energy, focus, memory, and mental cognition abilities. Let’s face it, popular energy drinks are nothing more than a boatload of sugar, caffeine and some B-Vitamins that give you nothing more than a quick jolt of energy followed by an extreme crash. AdderRx gives you lasting energy with no crash, while also greatly increasing short and long term cognitive abilities and memory recall. Ultra Concentrated one capsule dose. Do not take more than one pill every 24 hours. What are you waiting for? Get the edge! Stand out in competitive classroom or business environment. Order today, and feel the power of AdderRx! 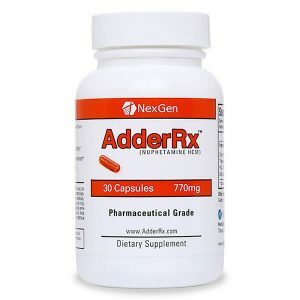 AdderRx is scientifically-engineered to increase mental focus, cognition, alertness, improve concentration, and energy. AdderRx gives users a mental edge and the ability to work more efficiently, smarter, and longer! AdderRx’s proprietary formula pairs powerful stimulants with cognition enhancing agents to enhance your mental focus and brain function. These substances have been shown to sharpen cognitive abilities and improve creative thinking, information processing, attention, focus and memory; while the stimulants give you lasting energy. 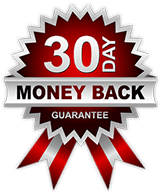 Simply put, AdderRx similar to adderall gives you incredible energy, focus, concentration, and the mental endurance to allow you to perform your very best! Pretty good supplement, I have tried lots of these types of products over the years. Definitely my new fave. Really really like this stuff, its what I take when my adderall prescription runs out because I take way more than one a day. I have been using adderall for about 2 yars now and recently lost my insurance. 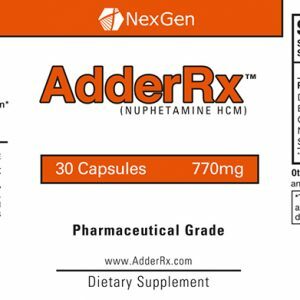 I searched everywhere for a replacemnt, and AdderRx did it for me. It works just as well for my adhd, but with less side effects. Great product. I’ve been taking Adderrx now for awhile. I have condition called Fibromyalgia and many symptoms are overcome with this product ie: fatigue, gone! Brain fog, gone! Cognizance is vastly improved! Thanks, NexGen! Only thing is I’m on a fixed income; would you please lower price? This stuff makes me all jittery and my mind is all over the place and does give me energy in the sense that I feel like I need to go run for miles and miles, but it doesn’t slow my mind down like Adderall. I like Adderaall because it quiets my mind down and makes me focus on what’s really important and makes me calm. This stuff instead, it…makes my mind race. However, I notice that when it is wearing down, say…about 20-24hrs later..then my mind quiets down and I fell calm. hmm…interesting. Should I just take less? You should not take more than 1 capsule per day max. Should you take AdderRx and Focus Fx Supplement together? Yes they can be taken together. I actually found it to be MORE effective than Concerta (methylphenidate xr). Side effects were non-existent and I was able to focus and “collect my thoughts” even more so than Rx meds. Good product and I’ll be reordering.